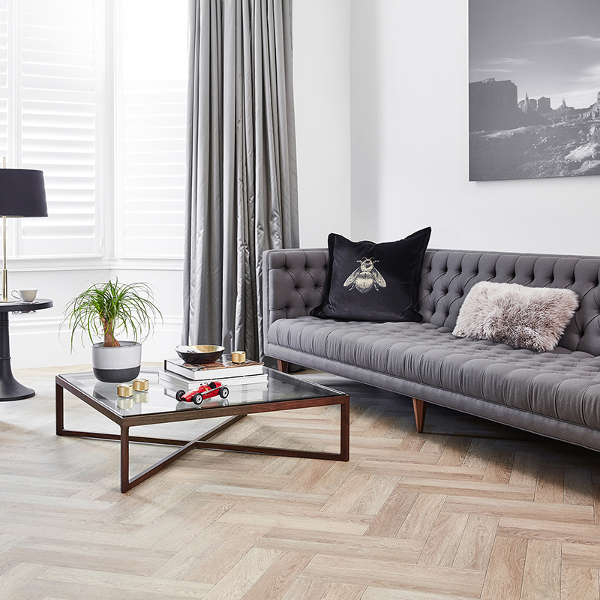 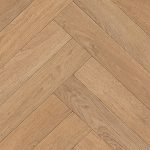 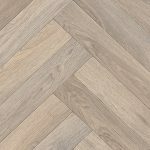 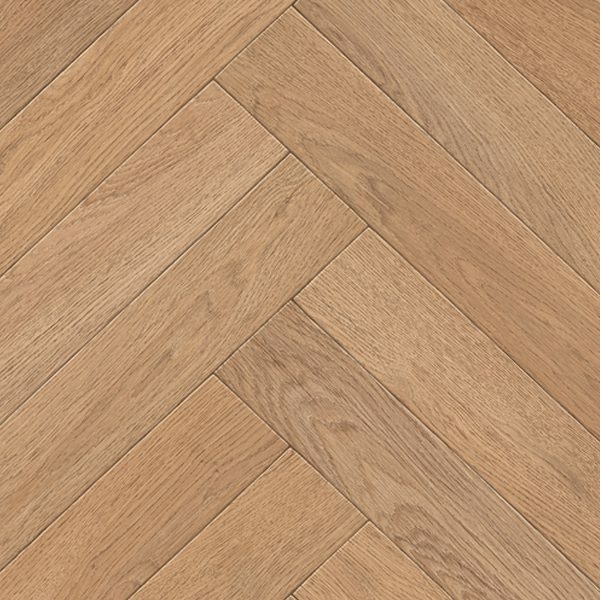 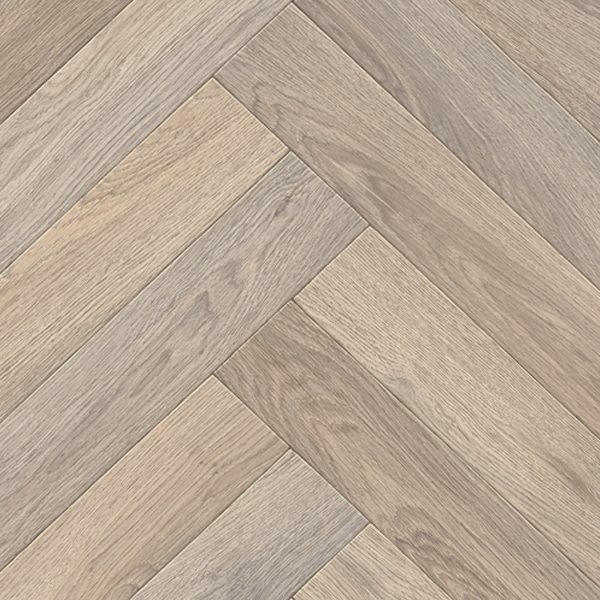 Victoria Marilyn Vinyl Flooring is a stunning double herringbone parquet look, vinyl in two rich colors which will enhance any home. 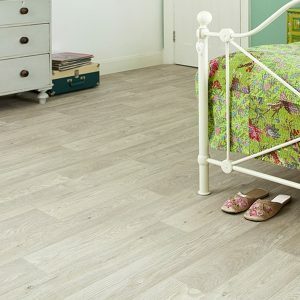 A real fresh look on an classic design which is a fraction of the price of the real thing. 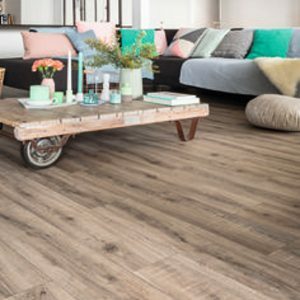 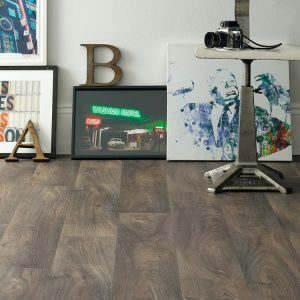 This realistic looking wood is ideal for most rooms including kitchens and bathrooms and is warmer and more comfortable under foot. 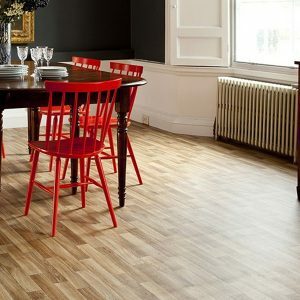 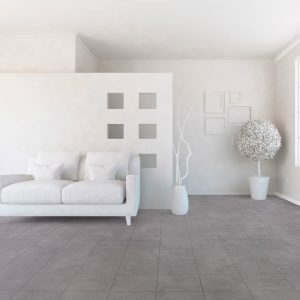 It but would also add character to other room such as living rooms, conservatories and hallways. 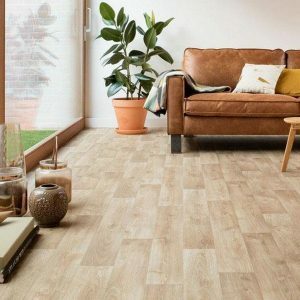 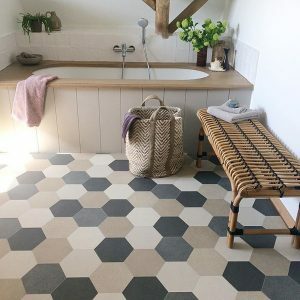 Water and slip resistant, easy to clean and maintain making it a hygienic alternative to carpet for those homes with pets and young families.